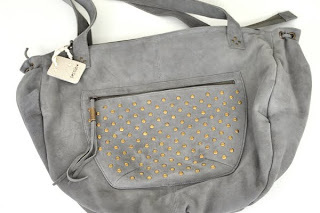 If you’re looking for that perfect weekend or overnight bag, I’ve found it! 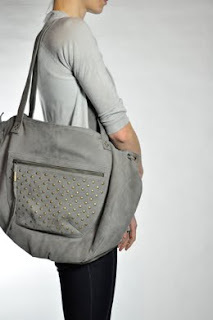 This studded tote by Sessun is just the right size for a quick trip and can easily transition into the fall as a carryall. And, since it is 100% suede, it is sure to ware well. Find the secrets bag here.